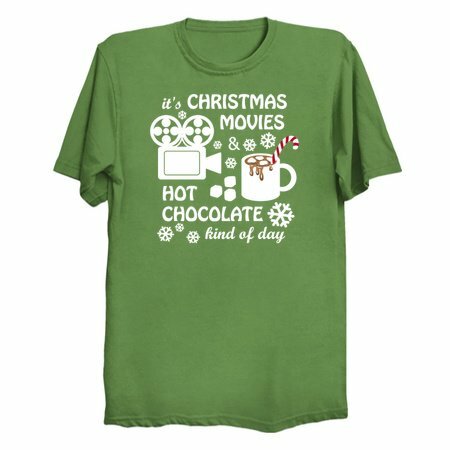 "It's Christmas Movies & Hot Chocolate Kind Of Day Shirt Christmas Holiday Party Funny design which everyone will like! It's Christmas Movies & Hot Chocolate Kind Of Day is an excellent purchase for yourself, and for a gift to family and friends. 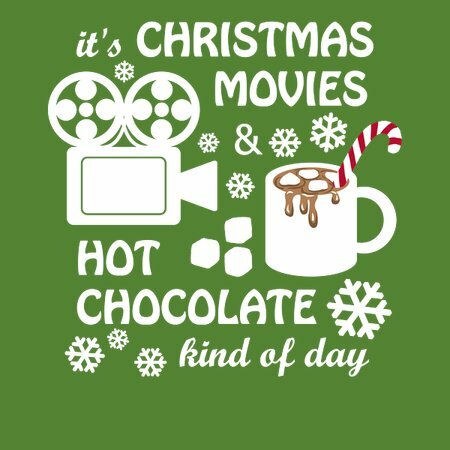 Buy It's Christmas Movies & Hot Chocolate Kind Of Day tee design art as a T-shirt for men, women, youth, girls, boys, kids and children right now!